The Rev. Noel Julnes-Dehner grew up at St. Thomas, was ordained (1978)and married here, and has served under several rectors. For 17 years she and her husband lived in Terrace Park. Their daughters grown, they now live in Hyde Park. Noel has completed Advanced Clinical Pastoral Education and has been a chaplain in a juvenile prison, an Episcopal boarding school, hospitals, retirement center and care unit. 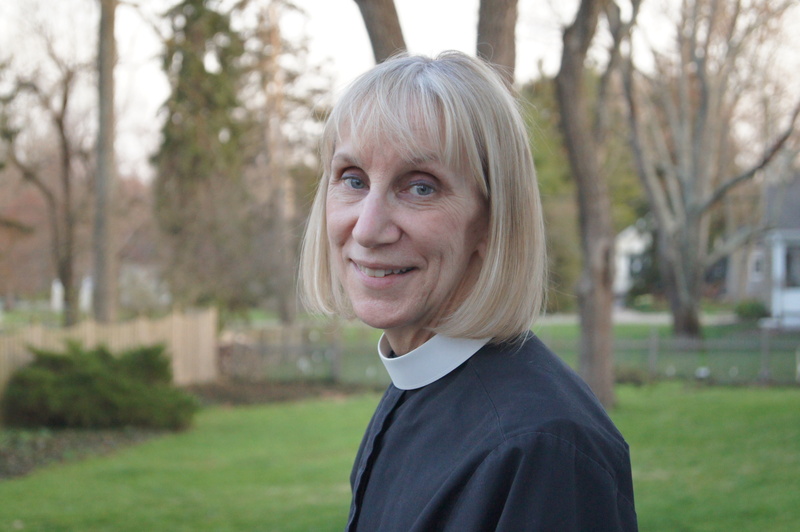 In addition to St. Thomas, she has assisted at Christ Church Cathedral, Ascension & Holy Trinity, the Church of the Redeemer and Indian Hill Episcopal Presbyterian Church. She is a documentary filmmaker and her work includes Under Fire: Soviet Women Combat Veterans, II, which was shown on local PBS and in film festivals and is distributed by Cinema Guild; The Body of Christ, for ECSF; Y a-t-il une vie? for the European American Chamber of Commerce; and currently The Right Track, a film about people who have been incarcerated and are now in the re-entry process. A published poet, she enjoys writing and formerly was an assistant editor at Forward Movement, publisher of Forward Day by Day. Hobbies: tennis and laughing. I care about people: listening to stories, seeking healing, and interpreting where God may be leading. 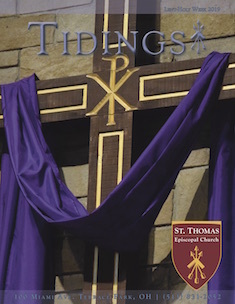 We’re all in this life together, and St. Thomas is a community continually made sacred through love, action and prayer.